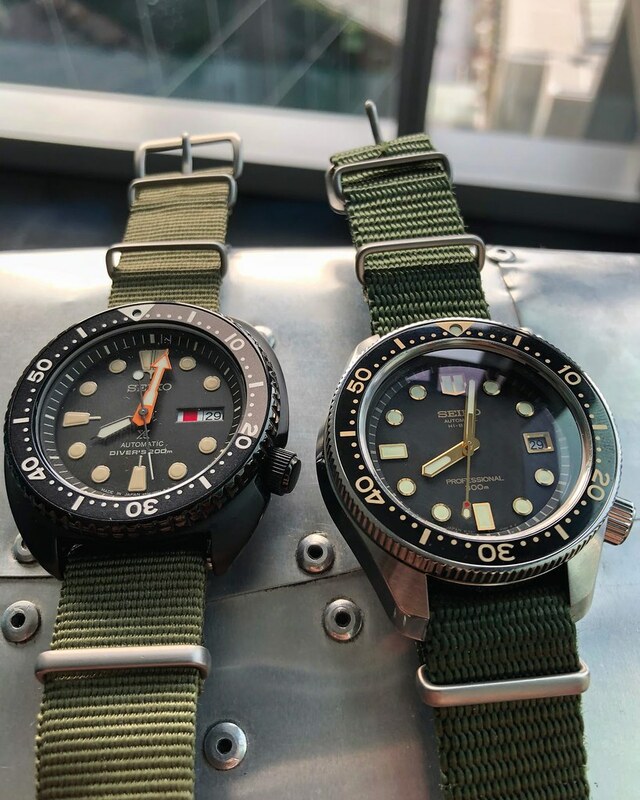 GOSH, the Seiko bug has hit me hard. I love this reissue - i do think it is a little expensive (compared to the SLA017) but totally worth it! The hand finishing of the case is just nuts and how the hi-beat drives the hands is freaky! On a thinner NATO strap the height is wearable but anything thicker will make the watch bobble a bit!